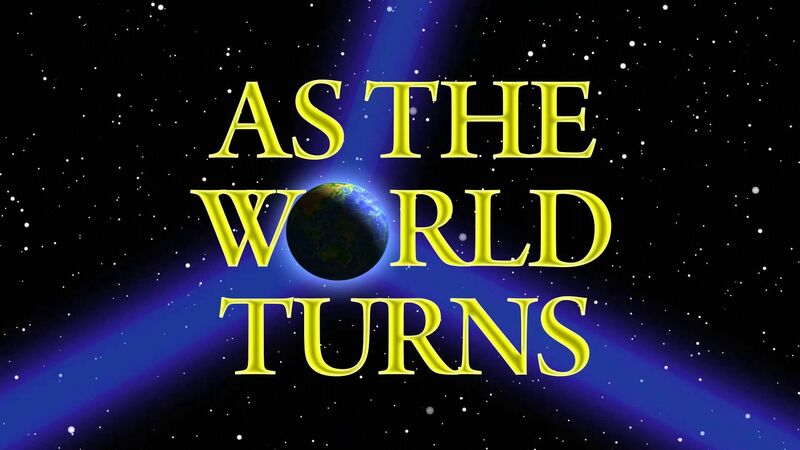 Here's where to watch every episode of As the World Turns season 55. Mouseover or tap an episode to see where to stream it. Click or tap the play icon to stream it on the best available service. Next to Last Episode Sep 16, 2010 Sad news becomes good news for Jack; Luke tells Noah not to give up on his dreams. Last Episode Sep 17, 2010 The residents of Oakdale make big decisions. Series Finale.